Price - £849pp for a week from the 15th February 2020. 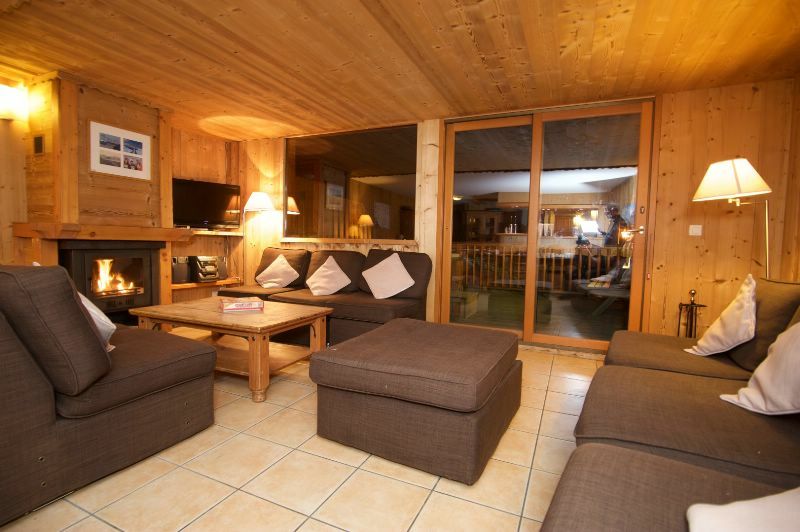 We can offer you Chalet Tranquille, one of our self catered chalets in La Tzoumaz, directly connected to Verbier by telecabine. 4 bedrooms, 2 bathrooms, fully equipped with WiFi, international tv including all main uk ones. Fantastic views. At nearly 1600m altitude, 600m from the pistes, 800m from the resort centre. The free ski bus stops 100m from the chalet. 1 parking space, plenty of other free parking close by. Please get in touch with your questions! 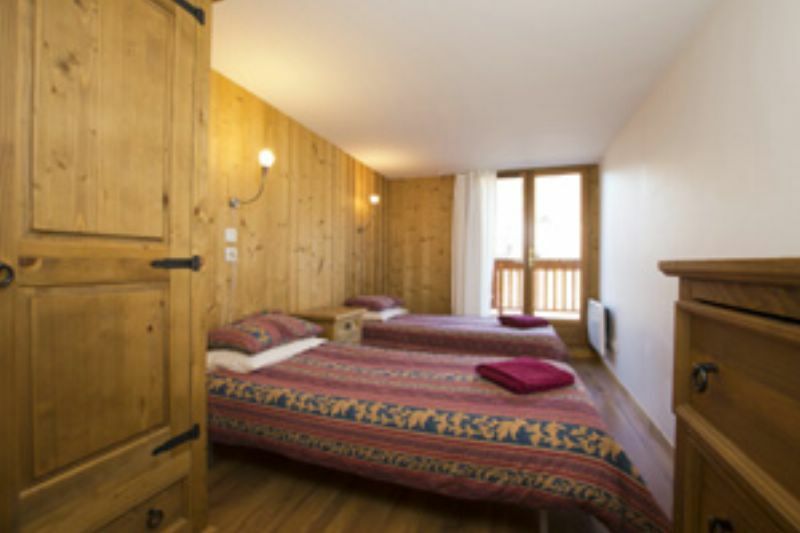 Le Wetzet is a luxury, self contained, self catered apartment, sleeping up to 6 people, just 5 mins walk from the village centre with its many restaurants, bars and cafes and 10 mins (500m) walk from the main ski lift, Les Chavannes. The price for 7 nights rental, arriving Sunday 16th Feb 2020 is 3500 Euros. We can arrange shared airport transfers for you at a cost of 40 Euros per person each way. We also partner with a local ski/boot hire shop to make the equipment hire process as enjoyable (and well priced) as possible for you. You can leave your kit at the ski shop every night, so the walk back to the apartment (and your apres ski) is done without ski boots and skis!